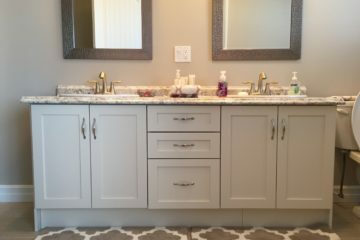 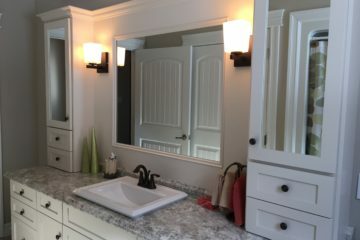 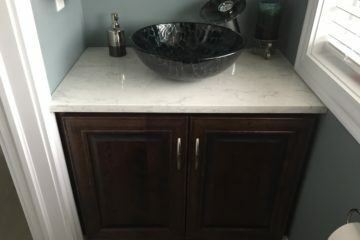 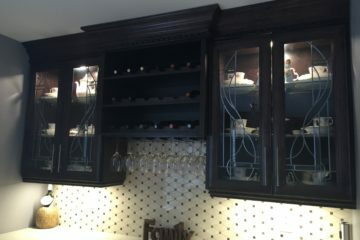 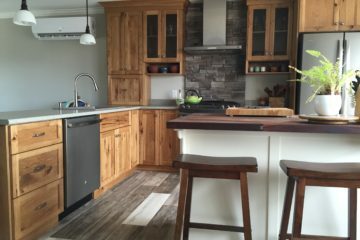 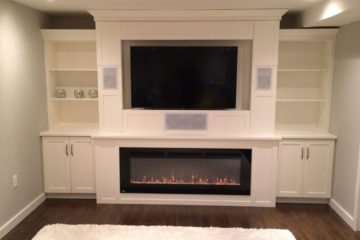 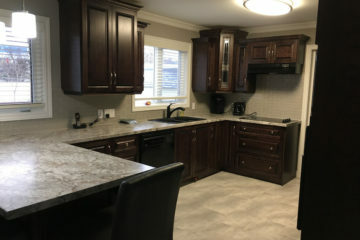 It is our commitment to provide you with the highest quality of cabinetry possible for each and every project you have in mind. 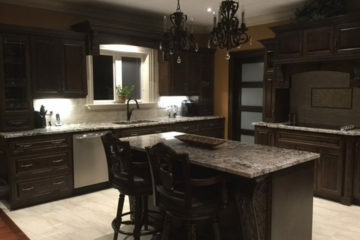 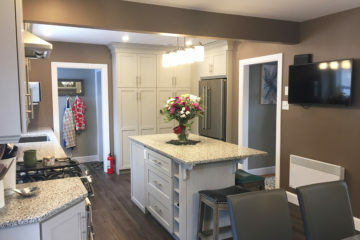 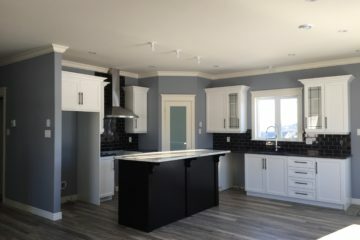 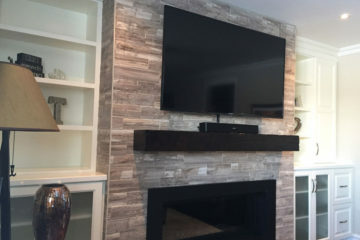 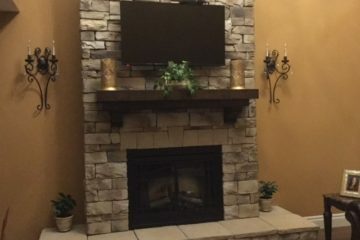 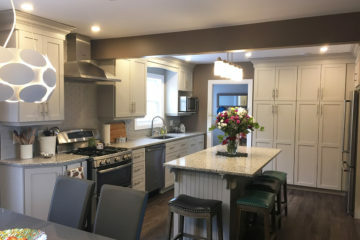 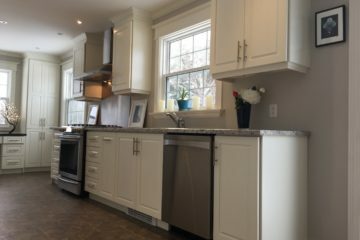 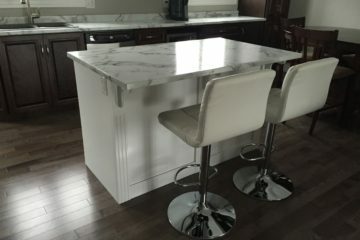 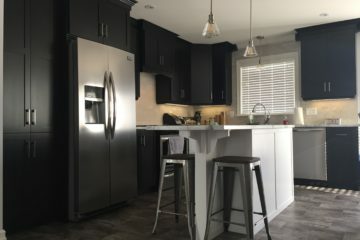 Whether it’s your new homes kitchen and bathroom, or you’re interested in adding a wet bar or entertainment unit to your existing home, we work with you every step of the way to ensure a stress free experience while staying within your budget and timeline. 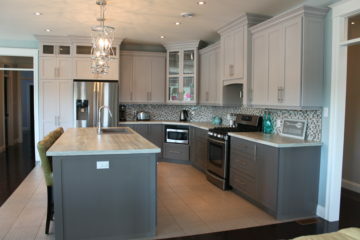 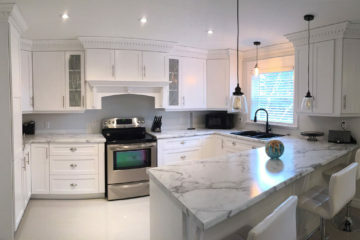 Do you need Professionals to design and install your ideal kitchen? 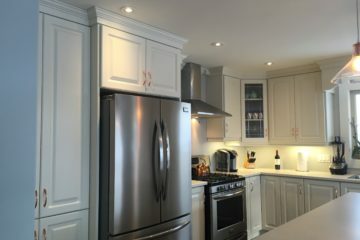 Our passionate team of professionals can personalize each design with the details that reflect your taste and create the perfect project.